Home > Network Marketing > Is Network Marketing a Scam? Is network marketing a scam or legitimate business? I hear this over and over. All the people who feel that MLM scams are everywhere. Funny thing. Most of the people who say that network marketing is a scam have never owned an MLM business. That reminds me of people who give advice to parents when they’ve never had kids of their own. 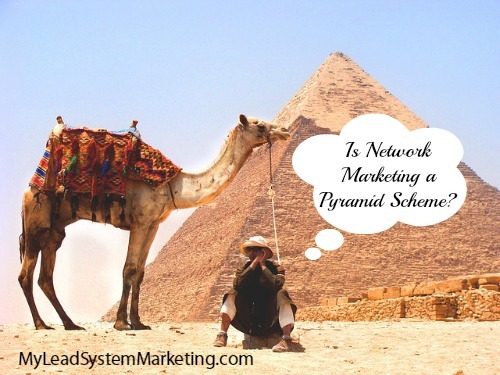 Is Network Marketing a Scam or Pyramid Scheme? Scams are usually known as pyramid schemes. These are illegal and not legitimate businesses at all. Back in the day, there used to be these chain letters that went around. You would receive a list of names and addresses. Then, add your own name to the list, put two dollars in an envelope along with the list of names and addresses and send it off to the top person in the list. By some miracle, a bunch of money was supposed to come back to you. I got scammed, OK? I never received even a dollar! So much for the pyramid schemes of yesteryear. Certainly there are modern day scams but network marketing is not one of them. Is Network Marketing a Legitimate Business Model? What I love about network marketing is that any person can start their own business for a small investment. It’s a real business model with real products. 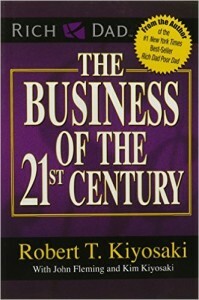 You can read Robert Kiyosaki’s book, “Business of the 21st Century” and learn all about why it’s the best business model in today’s world. Is network marketing a scam if there are real products, a real company, and word of mouth advertising? I’ve come to the conclusion that MLM has gotten a bad rap for some reason. Here’s how I see it. If I need a product, I ask my friends in various MLM businesses first. I’d rather contribute to their small business instead of Walmart! And talking about pyramid schemes, how about corporate America businesses? Those are definitely a pyramid because there is one person at the top and a few more on each level as you go down the pyramid. You can never get to that top position! But in network marketing, you can grow a bigger business team than your sponsor and end up making more money than anyone in your upline. The opportunities are endless in MLM. 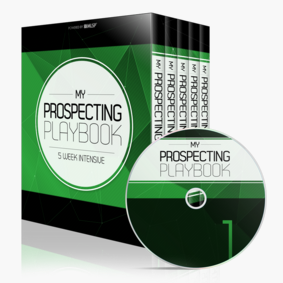 The key to building that successful network marketing business is generating leads on a regular basis. A consistent flow of network marketing prospects will ensure that you never run out of people to talk to about your business. So what do you think? Is network marketing a scam or legit business model? Let’s hear it! Imagine if you could sponsor hundreds of people in your MLM business? This guy did! 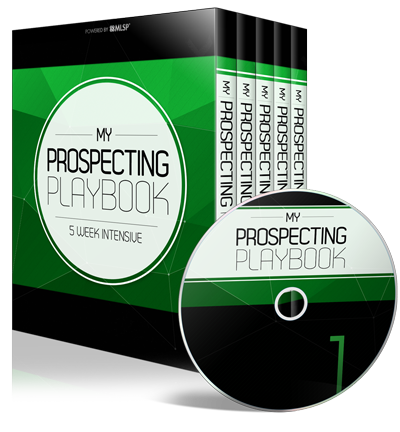 Listen to this case study now, as this power prospector reveals his secrets for sponsoring over 1,277 people into one MLM business. Seriously! Thanks Ron! Appreciate your comment. Thanks Lisa, for this educative post. People need to tell the difference between a pyramid scheme and a legitimate MLM, and accept that Network Marketing is a legitimate business model which is here to stay! Thanks Adewale! Yep – MLM sure is here to stay. This profession creates more millionaires worldwide than any other business! Interesting article! My main issue with network marketing businesses is that you lack control, if the companies sinks, then so does your team and all your income. Not to mention it’s often difficult to recruit new people and make sure that they stick around for long enough. I don’t think it’s a scam, rather it’s just not something that personally interests me, though some of my family members are promoting different companies. Thanks for your comment Timothy. You raise a good point. It’s like any business. Some people want to be a doctor, others want to be something else. Different types of professions appeal to different people. I agree that you lack control. Even if you love the products and it’s a good compensation plan, sometime there are policies in place that a person may not agree with but still have to abide by. Thanks so much for sharing your awesome and valuable post on why network marketing is NOT a scam! This was such a great post today Lisa it’s so true I think people should do their research and you’ve given some great tips to take a look at before they make their decision. Thanks Lynette! People definitely should do the research before declaring that Network marketing is a scam! haha lets all try the put the $2 in the envelope scam. It sounds like it could really work! Crazy, right? It could just work but I think we should up it to at least $5! 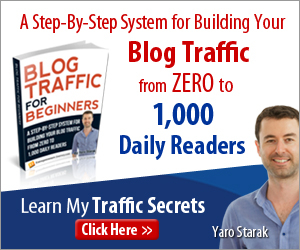 Just like any other business out there, including start-from-scratch, THERE WILL BE SCAMS! Pyramid schemes are illegal and MLMs are legal AND monitored, I think – MORE than the regular business models by the authorities. Network Marketing is a legal structure so the illegal look-a-like should not be confused for the legitimate thing, any more than start-from-scratch scam business that take people’s money daily. If you ask me, a start-from-scratch has more opportunity to scam someone than a MLM that has tons of oversight and many eyes watching the process. Thanks Trudy! Great insights – there are so many scammer out there starting their own little scamming businesses! Thankfully network marketing is regulated and not a scam!